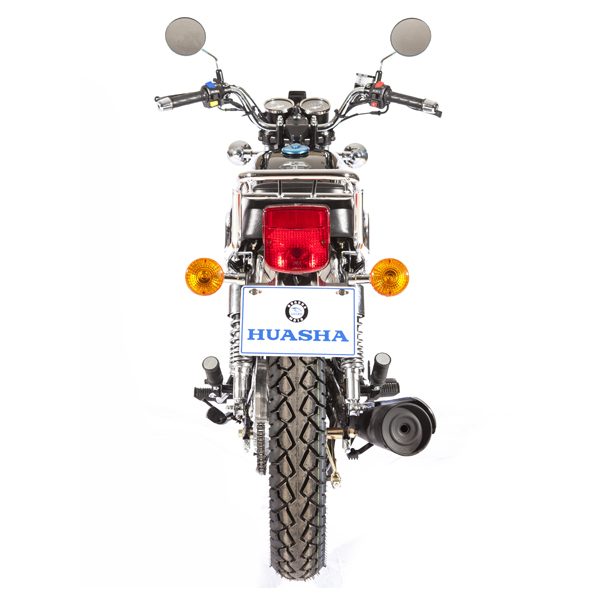 The motorcycles we produced is characterized by its high quality. 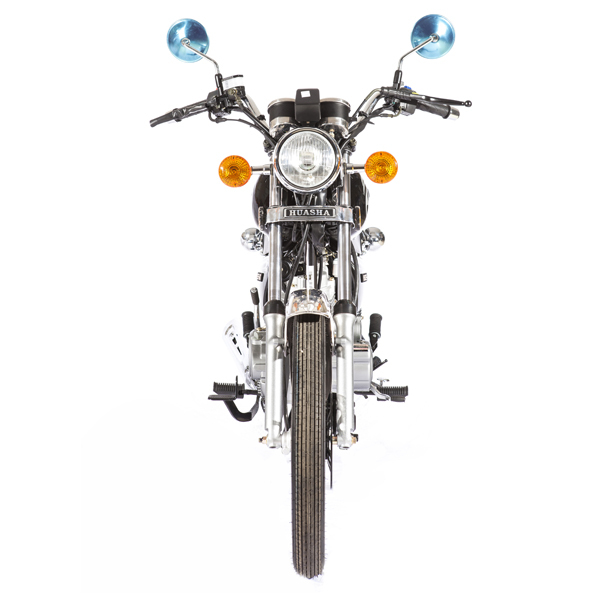 Main displacement of the gas motorcycles are 125cc, 150cc and 200cc. Our motorcycles are used gas. 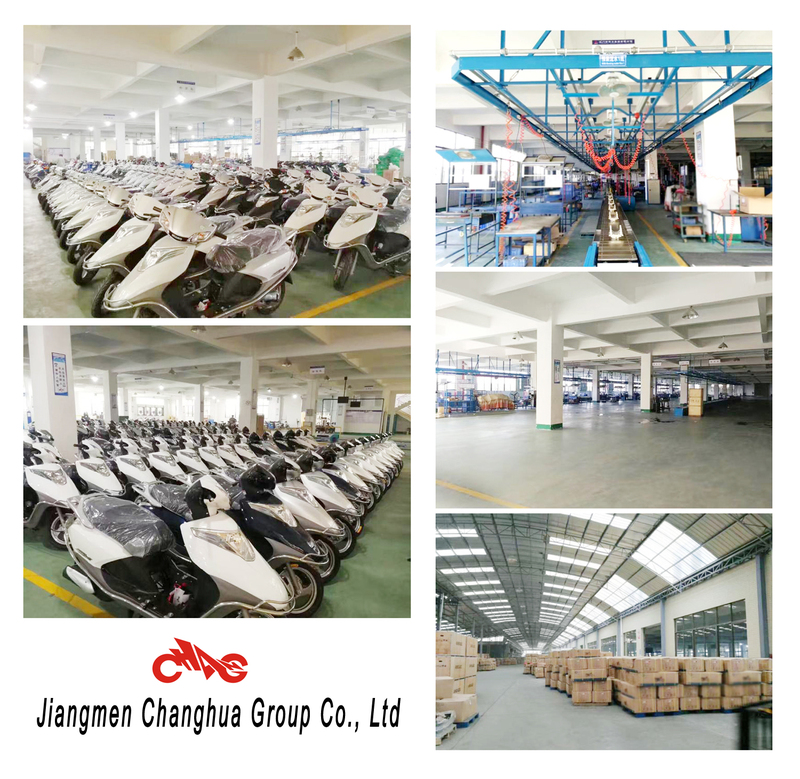 We have many kinds of motorcycles, like CG model, GN model, CM model, CGL model, off-road motorcycles. 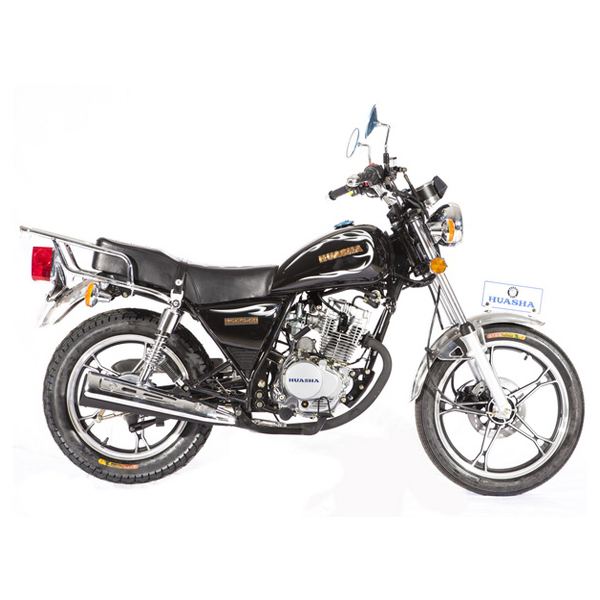 Our CG125 CG150,GN125 and GN150 motorcycles are very popular in Africa countries, Middle-east ,South America, Togo, Ghana, Egyptm Sudan, South Africa, Spain, Chile, Brazil, Colombia,Georgia, Palestine, Kazakhstan and Yemen markets. Our quality is good, and we have high reputation in those markets. 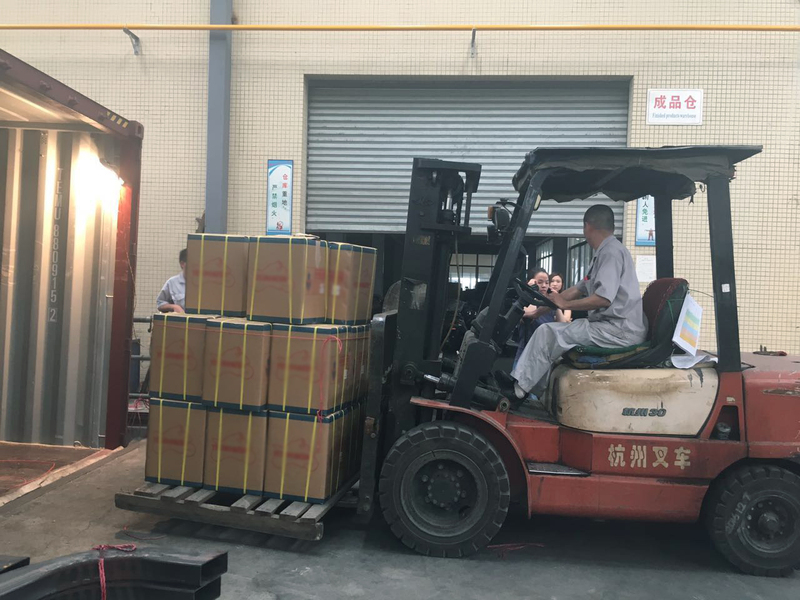 We are well controlling our motorcycles quality. Our customers are very satisfied with our motorcycles. 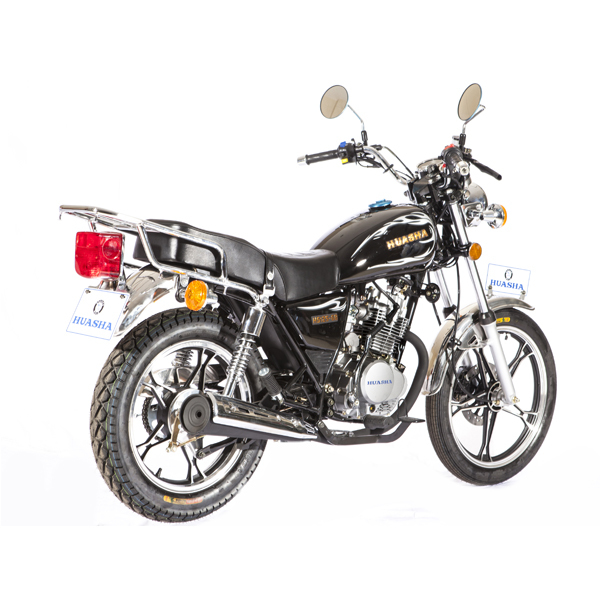 Looking for ideal 2 Wheeler Black Gas Motorcycle Manufacturer & supplier ? We have a wide selection at great prices to help you get creative. 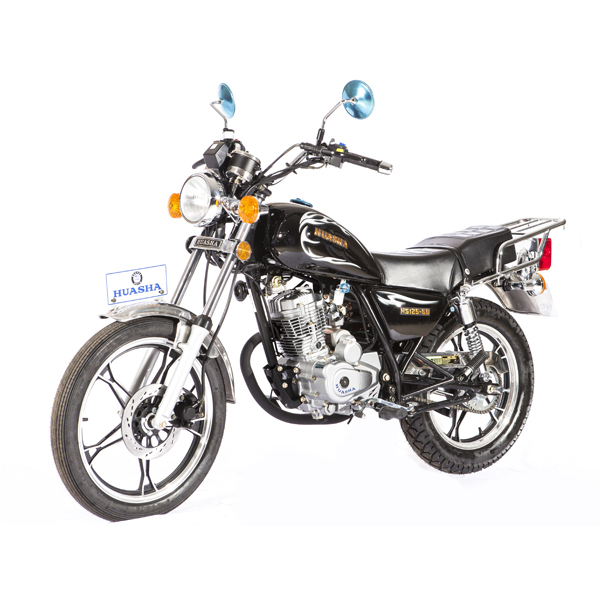 All the 125cc 4-Stroke Motorcycle are quality guaranteed. 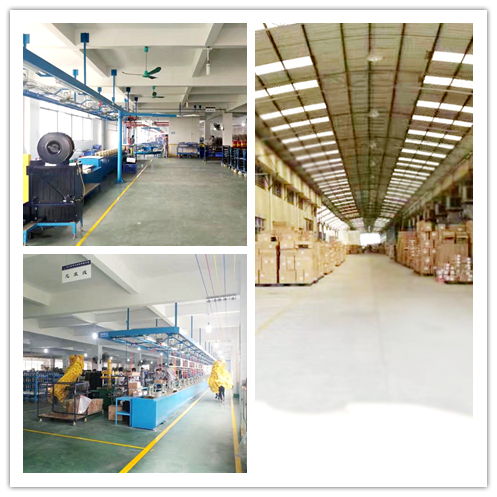 We are China Origin Factory of High Quality Sport Motorcycle. If you have any question, please feel free to contact us.